For its second year, the Drone, Data X Conference is bringing the show to sunny California. DRONES. 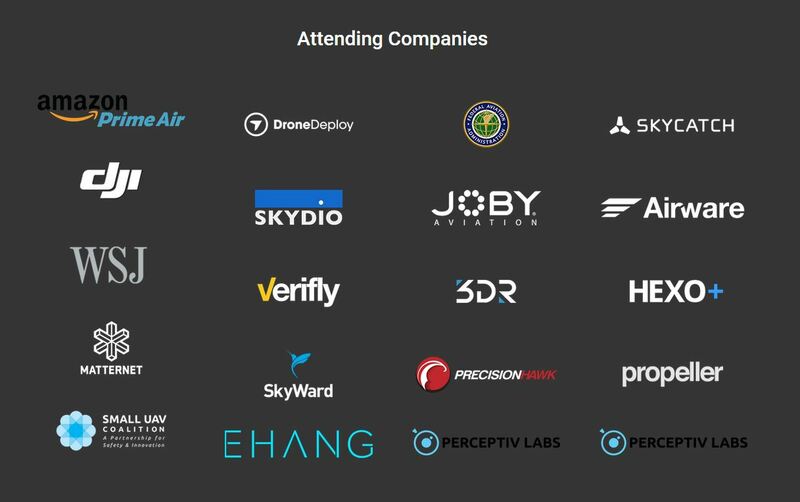 The Drone Conference will feature some of the most influential companies and speakers from the world of aerial robotics and commercial drones. DATA. Data capture by drones will be a huge industry in the future. By matching drones and their ability to capture large amounts of data quickly, industries like construction, agriculture and real estate will adapt and benefit. X. X stands for extreme sports, and the building of relationships that happen between people when you engage in outdoor sports together. 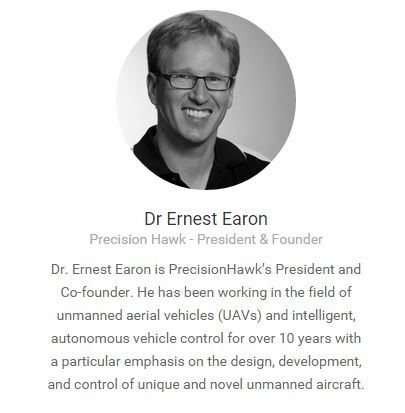 This year's impressive speaker lineup includes Dr. Ernest Earon, PrecisionHawk President & Co-founder.